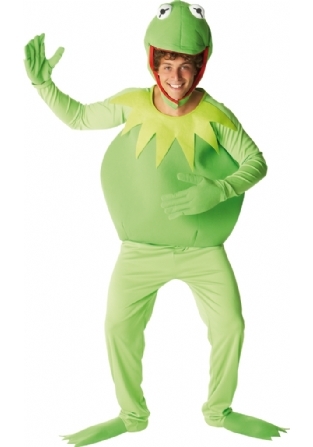 Official, licensed Kermit the Frog costume. 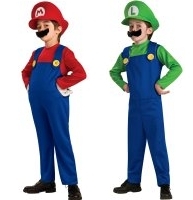 Be a real Muppet in this padded top with attached hands, trousers with attached feet and padded headpiece. Watch out for Miss Piggy!